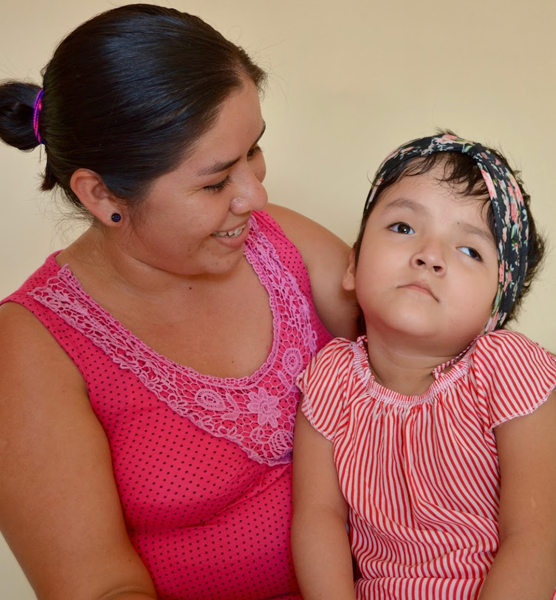 Adriana was born with Intraventricular hemorrhage and developed hydrocephalus (an excess of fluid in her brain) when she was one month old. She has severe learning delays and does not speak, eat or stand on her own. She also has seizures. 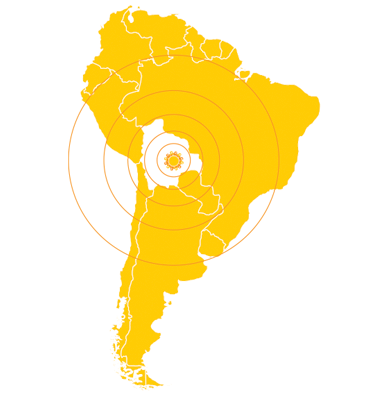 Adriana lives with her single mother, her healthy twin sister, and her grandmother. 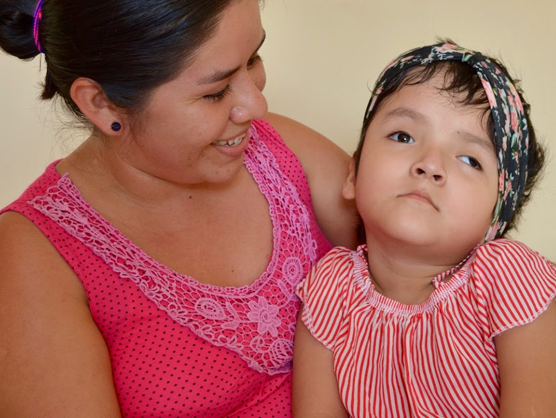 Adriana’s mother takes meticulous care of her daughter and would like to return to work, but does not feel she can until her daughter’s health improves. The Rosa Vera Fund provides Adriana with medical care as well as physical and speech therapy at La Escuelita. 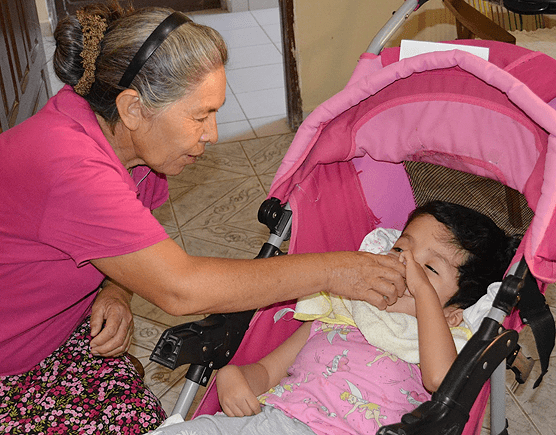 The Rosa Vera Fund has provided physical therapy for Adriana, which wasn’t even available in Montero before they opened La Escuelita. After her surgery, they helped us tremendously by covering a lot of the expenses. Adriana, her twin sister and her mother all live with her grandparents; here her grandmother helps her drink.